It is fully renovated with gourmet kitchen and spa like bathroom. The condo is fully furnished and elegantly decorated in a soft neutural tones featuring big screen TV with Nextflix and brand new bedroom and living room furniture, spa like bathroom with 6 feet walk-in shower. 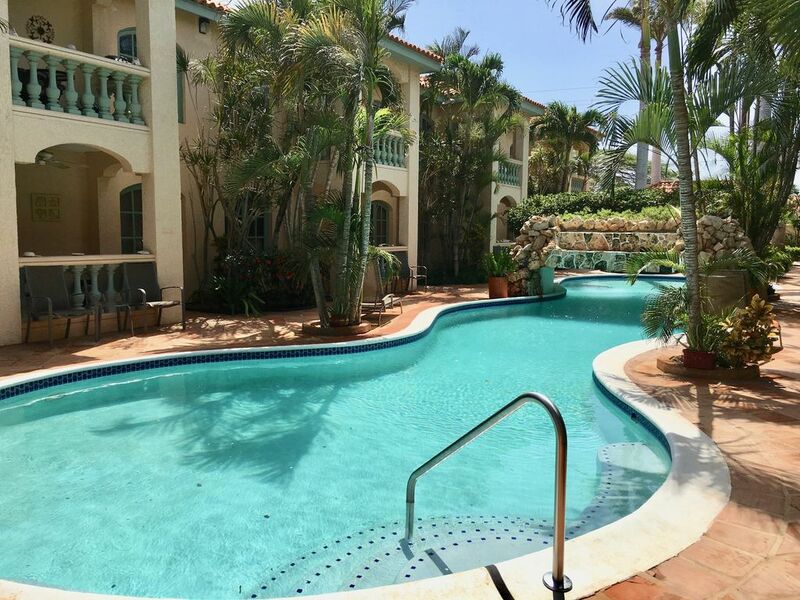 It provides all the comforts including a fully stocked gourmet kitchen with granite counter-tops, full size fridge, very comfortable king size bed, open concept with balcony overlooking the pool. It also includes TV, beach chairs and cooler and much more.